The development of the Canal Street Commerce Center – a $15 million project that resulted in a multi-tenant building for light industrial and office use – is a prime example of how Menomonee Valley Partners (MVP) works to spur business growth and redevelop brownfield sites. The 13-acre site was identified in the 1998 Menomonee Valley Land Use Plan as a priority redevelopment area for its visibility and potential. 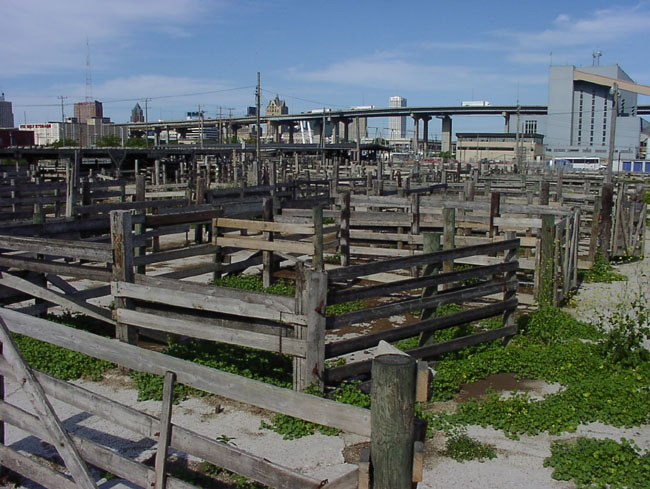 After six years of negotiation with property owners, MVP purchased the former Milwaukee Stockyards property in 2005 and began addressing the site’s barriers to redevelopment: perceived environmental contamination, lack of infrastructure, and geotechnical concerns. 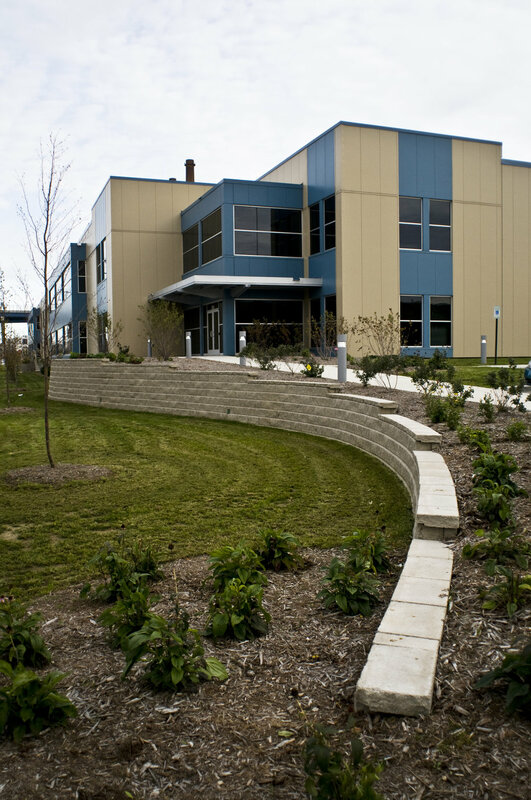 Unlike the Menomonee Valley Industrial Center (MVIC), which was developed on City-owned land, a private developer built the Canal Street Commerce Center with the assistance of MVP. In 2006, MVP sold the property to Ziegler Bence, a development firm and lead tenant committed to building a 144,000-square-foot building, assessed at $8.6 million, using the Menomonee Valley Sustainable Design Guidelines and achieve job density of at least 200 new jobs. MVP and the Wisconsin DNR worked closely with the developer to facilitate the project. According to the developer, MVP’s familiarity with the City’s policies and with potential funding sources helped considerably. Also, the DNR staff person involved in the project already had worked on several other Valley projects and understood how to facilitate necessary state approval processes.